In just over one week, four vehicles have mysteriously burst in flames; the most recent being on Wednesday, where a father and his child barely managed to escape unhurt. The incident took place at Oronoque and Charlotte Streets, Bourda, Georgetown. 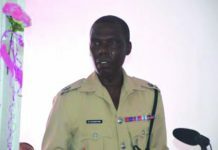 Fire Prevention Officer Andrew Holder told Guyana Times that the engine of the red Toyota Allion car which bears registration number HC 8512 was badly damaged. According to him, the owner’s daughter complained of smelling a burning scent. The owner later observed smoke coming from under his bonnet and upon checks, discovered that the engine of the car was engulfed in flames. Holder noted that an investigation has been launched into the recent fiery destruction of vehicles. 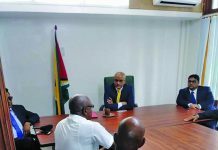 He noted that the Guyana Fire Service (GFS) is in the process of issuing advisories on the proper maintenance of vehicles as this has been found to be a major area of concern, in light of the recent fires. “So yes we have launched an investigation and I guess at some point in time in summing up the causes of all these vehicular fires, the Fire Chief will make a statement,” he said. Holder also explained that the GFS has not ventured into investigating the fuel being used by the vehicles as preliminary investigations point to poor maintenance of the vehicles. 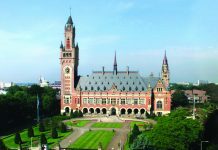 This option has however not been ruled out, he said, but expressed willingness to explore this area, if other vehicle combust under similar circumstances. 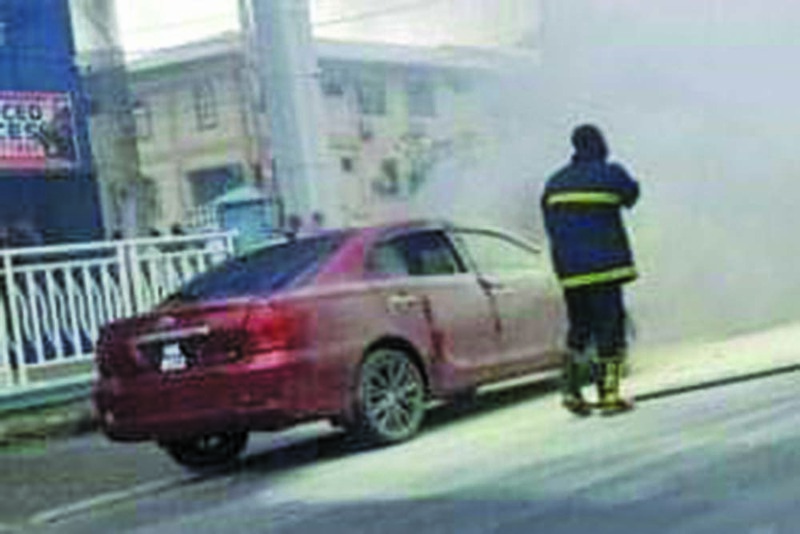 He however admitted that the fire department is incapable of running tests to verify the quality of fuel being used by the vehicle owners. “The Fire Service in itself we are not equipped to test the fuel to see if it is something about the fuel causing these fires, but rest assured that if this continues to happen definitely we will have to examine that possibility,” Holder noted. 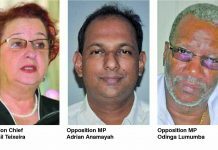 On Thursday last, a minibus in Berbice, Region Six (East Berbice-Corentyne), mysteriously caught fire. Prior to that on Wednesday last, two vehicles in Georgetown also faced the same fate in separate incidents. Meanwhile, this newspaper contacted several experienced mechanics for an opinion on the recent incidents and was told that it is not normal for vehicles to burst into flames even if servicing is not done on time. One mechanic who works for a major mining company pointed to the possibility of contaminated fuel being the source of the issue. 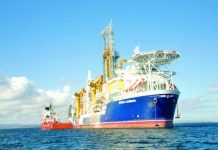 He added that in Guyana’s case, he will not be surprised if contaminated smuggled fuel has been channelled through pump stations. Reports are the first fire occurred at High Street and Brickdam, Georgetown. The driver of that car saw thick smoke emanating from under the bonnet and existed the car. The vehicle subsequently burst into flames. 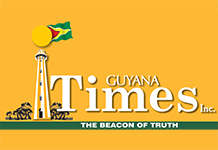 The Guyana Fire Service was called and the situation was brought under control. No one was injured. 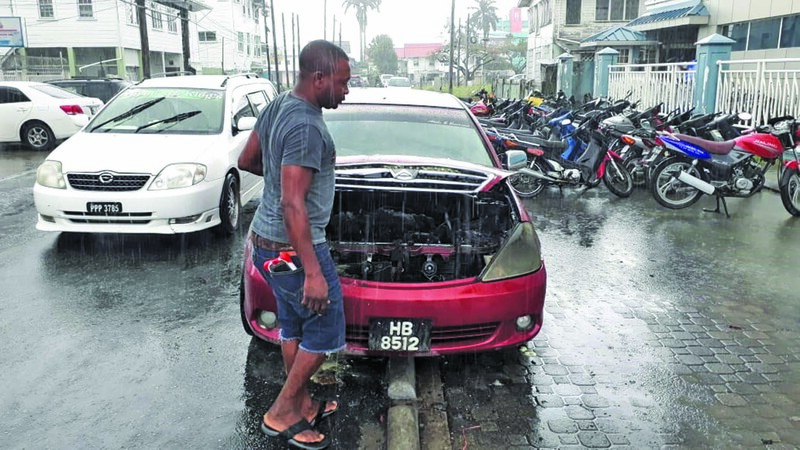 Minutes later on Sheriff Street, Georgetown, a similar scenario unfolded when a minibus contracted to the Guyana Power and Light (GPL) erupted in flames. According to information received, the minibus was crossing David Street, heading in the direction of the Rupert Craig Highway when the driver, Tameshwar Mullin, noticed smoke coming from under his seat. After exiting the vehicle, he lifted the seat and saw flames. Efforts to save the minibus proved futile.